A true partnership in your pet’s health and happiness. 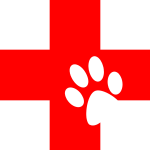 When your pet has an emergency, you need a highly trained and skilled team, and you need it fast. 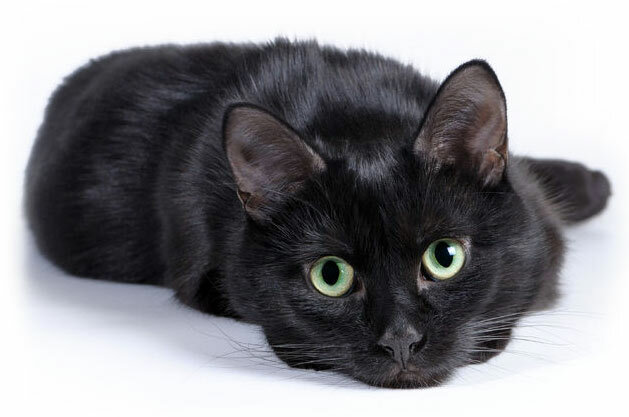 As pet owners ourselves, we understand that this is an incredibly stressful time for you. We will keep you informed as best we can, and you can rest assured that your pet is being treated by the most respected veterinary professionals in Texas. As you walk through the doors at MissionVet something special happens. You gain a lifelong partnership. You and your pet will be understood, cared for and treated with respect. Because being pioneers in veterinary medicine isn’t enough. After all, this isn’t about us. It’s about you and your loved one. 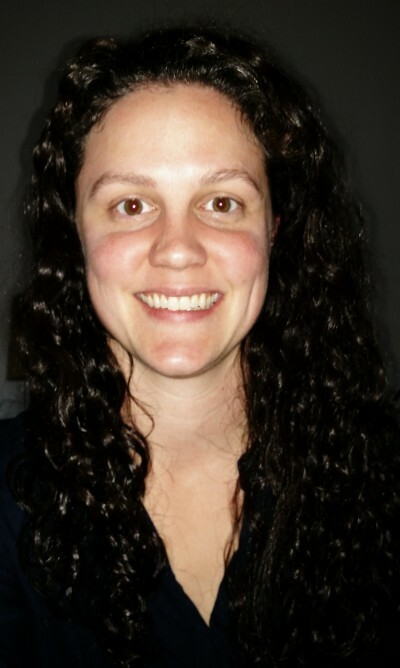 Dr. MJ Redman, DAVDC has moved to Colorado. MissionVet surgeons are able to handle all mandibular fractures and oral masses. All other specialty dental needs we would refer to our sister hospital in Austin, Austin Veterinary Emergency & Specialty Center (AVES). Dr. Tiffany Menke, DAVDC will take great care of your pet/patients. Skin and ear problems can leave your pet feeling uncomfortable and distressed, and leave you feeling frustrated and concerned. Our board-certified dermatologist is here to provide relief for the entire family! We believe in providing the highest quality surgical care possible. Minimally invasive surgical techniques have become standard of care in veterinary medicine and our surgical team boasts the most experience in San Antonio with these advanced techniques. By coupling the use of state-of-the-art techniques and equipment with information compiled from imaging studies and special procedures/testing, our internal medicine doctor is able to excel in diagnosing and treating the most complicated medical conditions. Dr. Cooper and Dr. Powers strive to provide the best neurological and neurosurgical care that medical advancement and technology allow. They will ensure you have all of the information that you need to advocate for your pet and will work closely with your family veterinarian to provide seamless care. Dr. Howard is dedicated to enhancing the quality of life for pets living with cancer. Using a team approach, we will walk through a number of steps to ultimately arrive at the best treatment plan for your pet and your family. MVS made a very scary and emotional time less scary and the care Jackson received has been excellent. Not only was Jackson taken care of in the best possible way, but I was given true care for my concerns and emotions. I know that in the event that William does eventually need surgery, I am completely as ease with going forward. This hospital is wonderful. I only wish it were closer to me. But I would travel much farther to get this kind of treatment. Thank you Mission Vet Hospital. The staff at Mission is so friendly, kind and professional. They always greet my dog and myself by name– that is a nice personal touch! The doctor was very caring and didn’t rush through the appointment. I have 5 dogs in my family. I’m so happy to have found you. I know my pets will receive excellent care here. Overall I couldn’t be happier with the staff and the facility – it was very professional and they really treated my dog like he was their own… This is the place to go period! On visiting General Surgery & Orthopedics: Dr Witsberger is absolutely phenomenal. Very detailed in his discussion and very attentive when talking with the owner. One of the best experiences I’ve had despite everything that was going on with my dog. I would recommend to anyone who asks. The communication was beyond amazing. I was told that I would get a call before the MRI, after the MRI, before surgery, after surgery, and finally twice a day while my dog was recovering. I got exactly what was listed by the surgeon who explained everything. This communication gave us a ton of confidence and reassurance that everything was well under control. Simply amazing process. On visiting Neurology & Neurosurgery: Under the circumstances, this was a GREAT visit. I highly recommend MissionVet. Dr. Cooper rocks! I have the utmost confidence that she will do the very best for my boy. We believe passionately in pushing the boundaries of what is possible in veterinary medicine. Our team is composed of industry leaders, pioneers, and board-certified experts. With our focused efforts, we are actively accelerating the veterinary field to a brighter future - one with revolutionary techniques and uncompromising standards. A partnership means more than practicing excellent medicine. It means something far more unique and personal. Whether this means carefully listening to your feelings, teaching you something about animal physiology, methodically answering all of your questions, making communication between visits easy, or just in general treating you with respect and compassion… we will be with you every step of the way. Meet our newest neurologist Dr. Powers!